"); //--> // add social media icon to header // jQuery("ul.et-social-icons").append("
Aging gracefully is not all about grey hair, wrinkles and fine lines – it is about staying fit, both internally and externally. A sedentary person reaches their peak muscle muscle at the age of 20, from which the decline starts, however if you ever remain active throughout your life it is then possible to retain muscle mass till the age of 60. In saying that it is never too late to start or even restart and according to studies – it has proven that women who have been sedentary and then started exercising, their quality of life improved as well as the longevity of their lives. 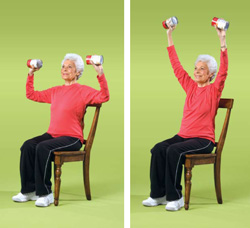 So what are the best anti aging exercises? 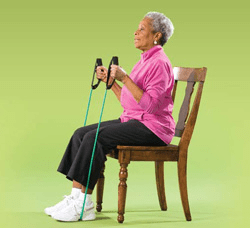 The major muscle groups are used for the basic motions like pulling, pushing and squatting – and are usually the most noticeable in decline as you age. It terms of exercise it is imperative to participate in resistance training throughout your life, as well as squatting which helps exercise the very quadriceps and hamstrings that keep you standing. Squatting at least twice helps build strength and stabilises the body. 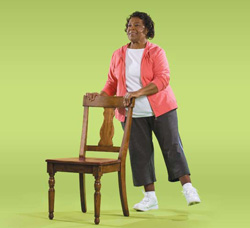 Falling is a major concern for adults over 65, and can lead to serious injuries. While we might be more concerned about an aesthetically pleasing midsection, core and lower back exercises assist with spinal stabilising. The numerous core and lower back exercises help strengthening the smaller muscles which surround the spinal, which ultimately helps you to stay upright and maintain your balance. As we age muscles become less supple and with daily routine the body starts to mold accordingly. It is therefore important to focus on stretching and developing our flexibility to ensure healthy and constant muscle development. 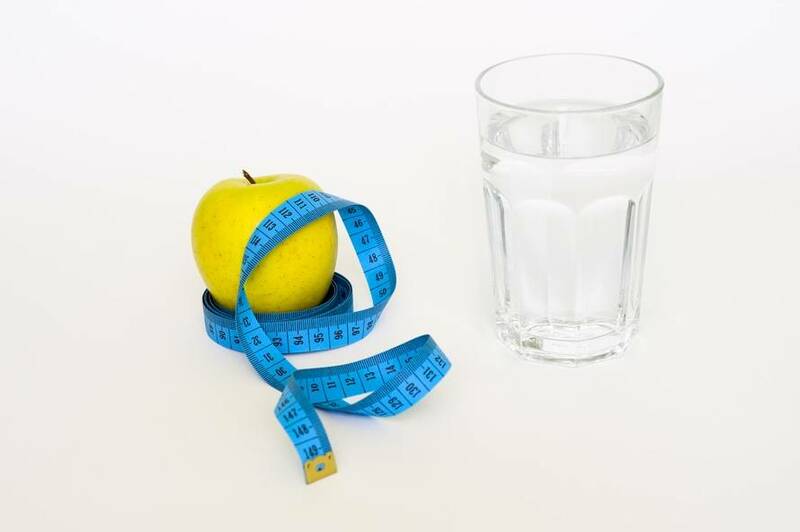 At Anti Aging Exercises we have gone to great lengths to ensure that all of the professionally recommended exercises are included to ensure holistic wellness! Get started today, join a class nearest to you!